This program is for anybody who wants to learn German in the most flexible and effective way possible. One-to-one training with a private tutor is the most effective way one can learn and it is like a guarantee for your success. With one-to-one lessons, it’s completely flexible and allows you to choose the most convenient time for your private lessons. Videoconferencing makes it possible to have regular lessons just as if you were sitting in the very same room as your tutor. We have customers from all over the world who choose to learn German with us online – or continue learning with us after a homestay course here in Bamberg, Germany because it simply works! SprachHaus Bamberg is looking back on a long working experience with expatriates working and living abroad in Switzerland. 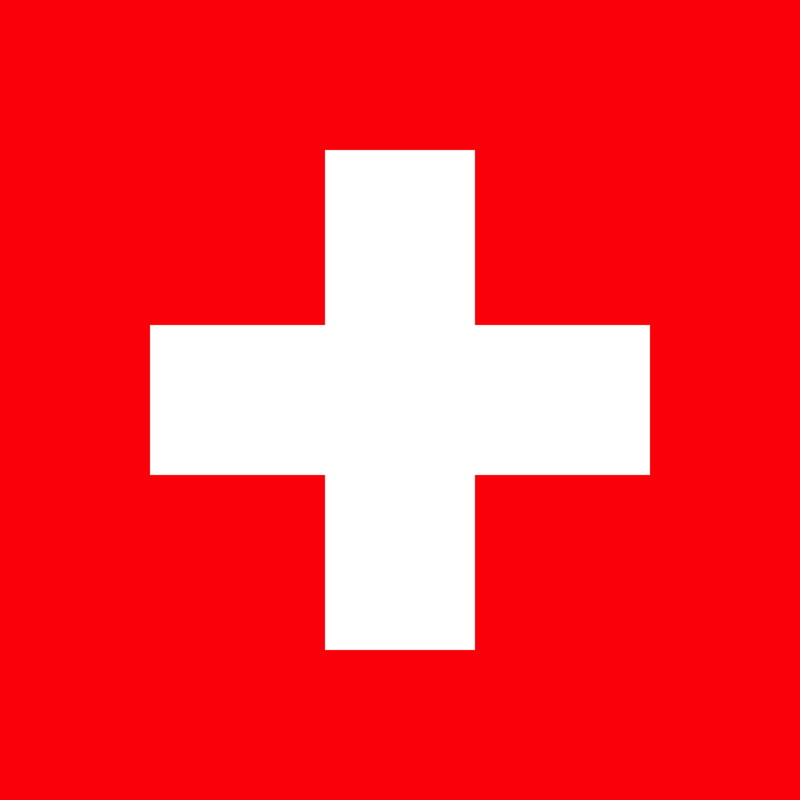 Over the past 15 years we have worked closely with many individuals moving to Switzerland and understand very well about the challenges associated with integrating and dealing with the nuances of a different language and culture. Here at SprachHaus Bamberg we are here to help and have the experience required to do so. Learning a foreign language – especially German – can be quite challenging. That is why your German classes are 100% customized to you and your learning needs. 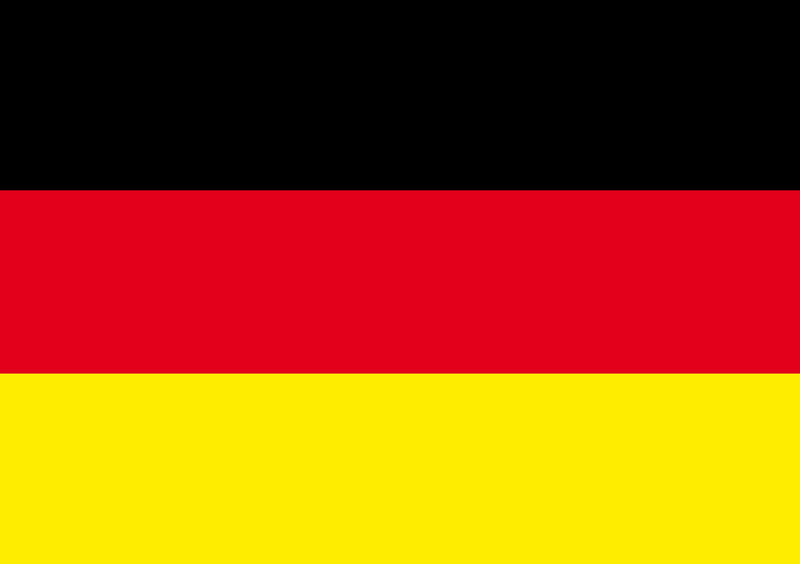 With over 15 years of experience, and working with students from over 40 different countries, we understand the most effective way to help you improve your German. No matter where you are from or what your learning goals are, our coaching techniques will help you learn German in a fun and useable way. With our help, you will start achieving your goals even faster than you thought possible. In addition, we offer culture-sensitive coaching for foreign employees, as well as coaching for job applications and interviews. No matter your needs, we can help. In addition to our German course, we also offer a program to help you learn Italian language and Italian culture. Whether it be Italian for travelers, Italian for cooking lovers, Italian for those preparing to study at an Italian university, or even Italian to help you in your discussions of current political, social, or cultural issues. No matter your goals or interests, it is all possible through Sprachhaus Bamberg. We do our online courses via Skype or FaceTime – just let us know your preference! © 2018 Sprachhaus Bamberg. All rights reserved.